Advertising is something that is constantly circling around in our heads and we don’t even realize it. The marketing is so genius sometimes for products that we are buying them while humming the jingle that goes along with the commercial trying to sell it. 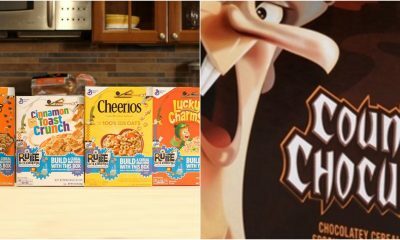 The following ads show the ups and downs of commercials and just how memorable they can be, take a read! This massive soft drink company hired reality star and model Kendall Jenner, half sister of the famous Kim Kardashian to star in their 2017 ad “Live for now”. The ad ended up being pulled from the air just one day after it’s release due to high criticism and scandal. The ad features a ton of youths protesting and showing peace symbols and signs saying “join the conversation”. As the protest continues, Kendall is portrayed modeling and becoming interested in the protest she sees passing in front of her. She then decides to run from the photo-shoot and join the protest and hand a patrolling policeman a Pepsi. The public did not respond well to this ad at all, especially because it was at the height of police brutality being publicized and the movement Black Lives Matter. After the ad was pulled, the commercial began to be parodied everywhere including Saturday Night Live. Pepsi released at statement apologizing: “Pepsi was trying to project a global message of unity, peace and understanding. Clearly we missed the mark, and we apologize. We did not intend to make light of any serious issue. We are removing the content and halting any further rollout. We also apologize for putting Kendall Jenner in this position.” Better luck next time! A funny thing about Hollywood is when Academy Award winning actors have finally made it big, a blast from the past appears and the first bits of acting they ever did are recognized. 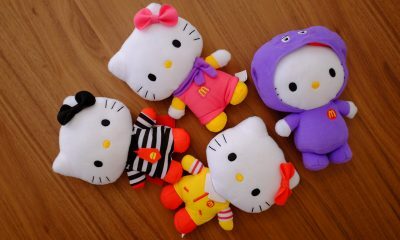 We see many stars appearing in television ads for food, candies, toys when they are very young. A Mentos advertisement was actually also featured in the background of the hugely popular 90’s chick flick “Clueless” starring Alicia Silverstone. 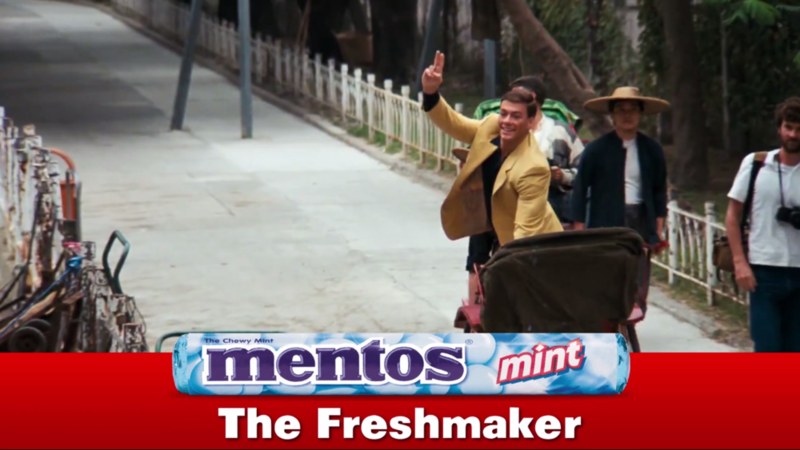 The Mentos ads were widely received in the USA and Canada. It consistently kept the same type of theme showcasing the mint as being a problem solver. The ads usually depicted something going wrong throughout the actor’s day and popping a Mentos resulting in the issue getting resolved. The ads were really upbeat and wholesome and really caught on publicly. 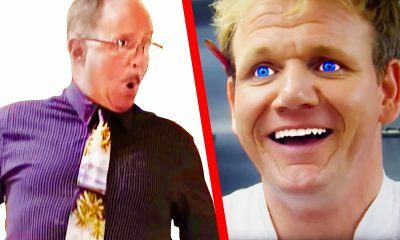 The ads became so popular that they were actually parodied increasing their popularity even more. Mentos is available in other countries besides Canada and the US like Egypt and Morocco, but the size of the mint actually is a lot smaller than the version that is sold in North America. Either way, the public still manages to love the minty and refreshing taste of a candy that has great marketing strategies! You may remember the popular catch phrase spoken by the famous Bart Simpson: “Nobody better lay a finger on my Butterfinger”. Well this phrase was born for the advertisements for the peanut butter chocolate bar who featured the most popular cartoon characters from a series of all time; The Simpsons. There have been over 100 different commercials for the chocolate bar featuring the popular cartoon characters over time. The ads would air on the same networks that aired The Simpsons show, naturally. The main theme of most of the commercials depictured Bart’s father Homer trying to get the Butterfinger bar but failing. 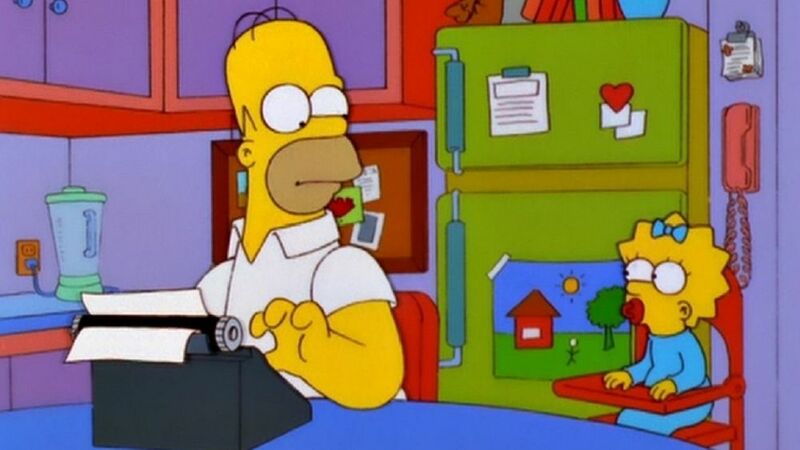 Bart would end up with the candy bar and declare that “Nobody better lay a finger on my Butterfinger”. Homer is known as being over weight and addicted to food, so this fit nicely with the not so healthy food choice, The Butterfinger. Bart always seems to frustrate Homer in The Simpsons series so the ads really reflected their true characters that the world already knows them how to be. The Simpson’s Butterfinger ads first aired in 1988 and continued until February 19th, 2007. Butterfinger’s marketing did an excellent job in securing a widely loved cartoon family to advertise with and ensure popularity and exposure for the candy. 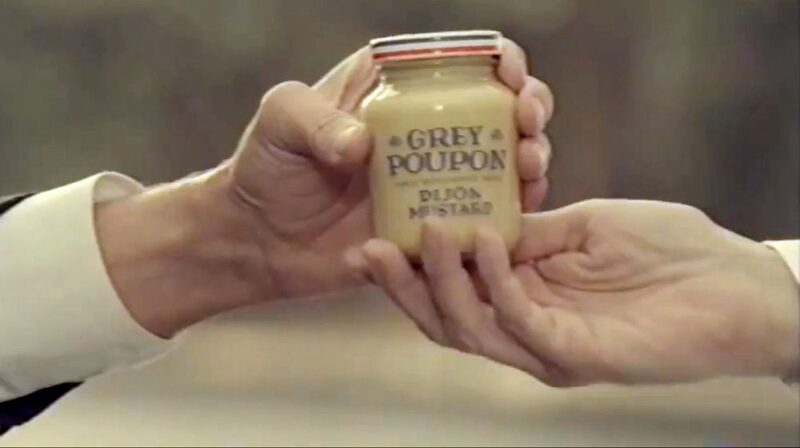 You would never think that a bottle of mustard would become so popular in culture based on the creative commercial for it, but Grey Poupon managed to do so! The advertisement first appeared on television in the 1980’s and is still remembered today. It correlates the mustard with economic status and wealth. The ad depicts two very expensive Rolls Royce cars roll up next to each other and the window roll down. The gentleman says: “Pardon me, would you have any Grey Poupon?” The other responds, “But of course!” They exchange the mustard. The overall theme of the ad was that you do not need to be rich to enjoy high quality mustard. The scene was also spoofed in the hugely popular movie Wayne’s World starring Michael Myers. Since 1992, Grey Poupon has been referenced in Hip Hop songs for his exquisite status and taste. Some famous rappers that mention the mustard in some of their songs include: Kanye West, Jay z, Kendrick Lamar and T-Pain. The mustard has expanded over the years and has grown featuring different tastes including: coarse grain mustard, spicy brown mustard as well as honey mustard. It genuinely is a delicious product and continues to be purchased on a regular basis, especially thanks to great advertising. When Subway was really beginning to get recognize and become a healthy, popular fast food option it was when Jared Fogle was the spokesperson for them. Subway sets itself apart from the greasy burger and fries combination by offering tons of veggie options for your lunch on the go. Jared promoted this healthy lifestyle by swearing that by eating Subway, he lost a massive amount of weight and majorly changed his life. 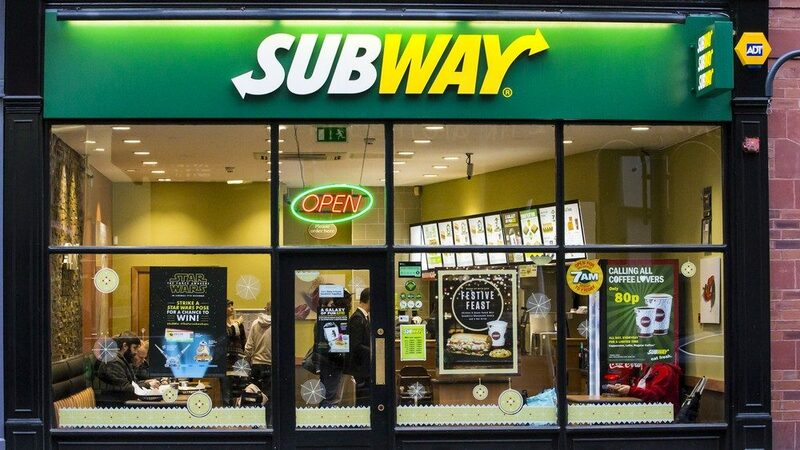 He worked for Subway for 15 years severing ties with the company in 2015 when he got convicted of committed sexual offences against minors. The world was shocked and instantly did not like him anymore, for obvious reasons. Jared was sentenced to 15 years in prison with a minimum of 13 years before being considered for early release. This case was so highly publicized because of his Subway fame that it no doubt impacted the judge’s decision making process. 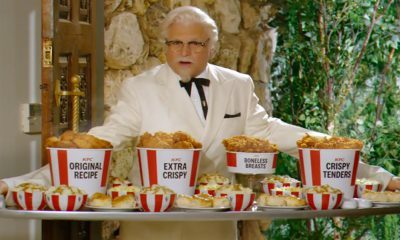 Throughout his Subway course, Jared filmed over 300 commercials for the company as well as spoke at public events and constantly promoted the products. He became so famous that he began to obtain more commercial and even more offers from this gig turned full time job. We won’t be seeing him in any commercials any time soon, that’s for sure! This has been one of the best ads to ever appear on television. 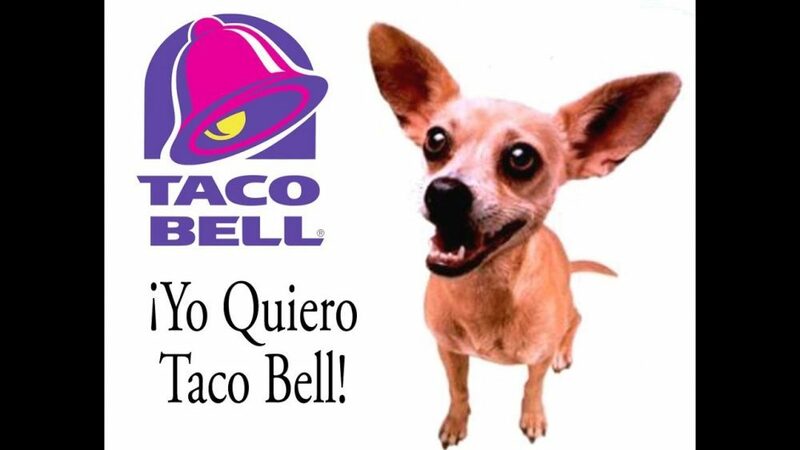 The Mexican fast food restaurant came out with a marketing campaign featuring a Chihuahua declaring: “Yo quiero Taco Bell” meaning I want Taco Bell. The dog was actually named Gidget and lived from 1994 to 2009 for 15 years. This breed of dog fit perfectly with the restaurant as Chihuahua’s are commonly associated with the country of Mexico. There were mixed emotions when it came to the public’s reception of the mascot. Some people were offended thinking that the dog was portraying a massive stereotype and was not well received. For the most part, many people were amused by the dog and embraced this type of advertising. The dog became a huge part of popular culture, was depicted in comedic movies and even toy figures of the dog began to be made and sold hugely. Unfortunately, the dog advertisements did not last forever. The end came October 23, 2004 and has never been used again. 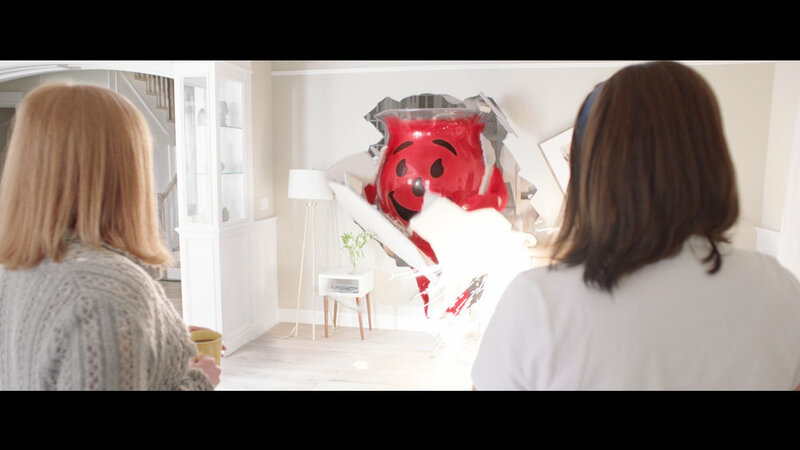 Many people thought the ads stopped because the dog died. The dog died due to a stroke on July 21, 2009 at his trainer’s home. He will forever be remembered, rest in peace Gidget. 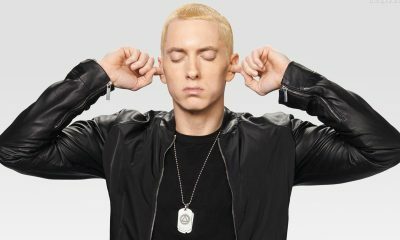 There is no doubt that most companies grab the most popular celebrity of the moment to endorse and advertise their product. 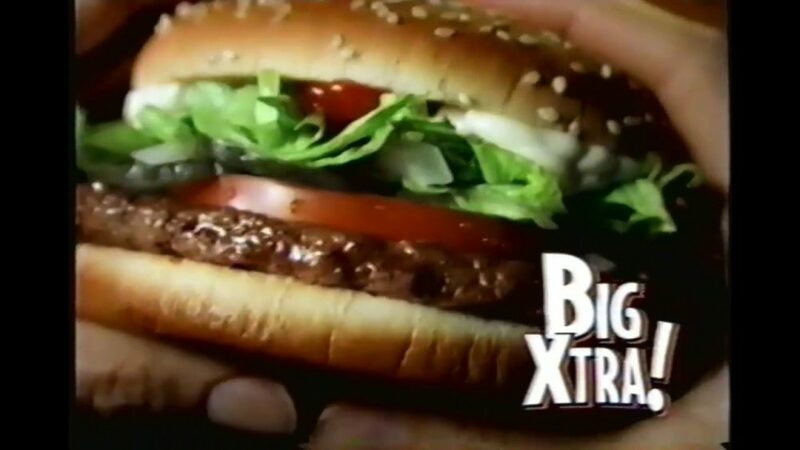 When blonde Paris Hilton held the number one spot for being a famous celebrity, the fast food company Carl’s Jr. chose her to be in their new jalapeno hamburger ad. The commercial was really risqué and shocked viewers. She is shown in a barely there swimsuit, washing a car and spraying a hose all over herself. Let us remind you this is a hamburger that is trying to be sold and this is how it is being sold. 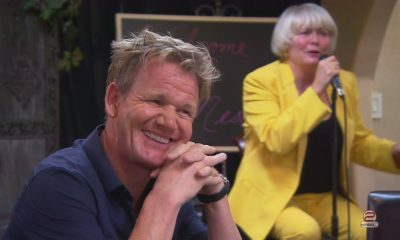 Her catchphrase “That’s Hot” went hand in hand with the spicy burger for the time. The public was not so responsive to this ad as it came out totally raunchy and tasteless. New Zealand television even banned the commercial from being aired in their country because it was so tacky. 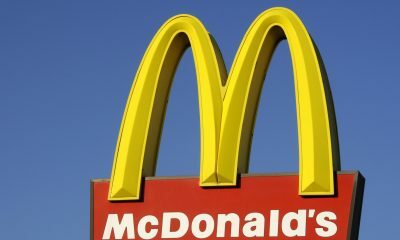 The executive vice president of the hamburger company tried to explain the ad’s logic by saying: “The ad plays more like a music video than a typical television commercial. And the message is very simple: Paris, the situation, and the Spicy BBQ Six Dollar Burger are ‘hot.’ Paris was chosen to star in the ad because she is an intriguing cultural icon and the ‘It Girl’ of the moment. She fascinates Carl’s Jr.’s most loyal customers, ‘young, hungry guys,’ as well as ‘young hungry gals.” The ad did one thing aside from selling burgers, it got tongues wagging. Sometimes it is all about cartoon characters that help sell products best. 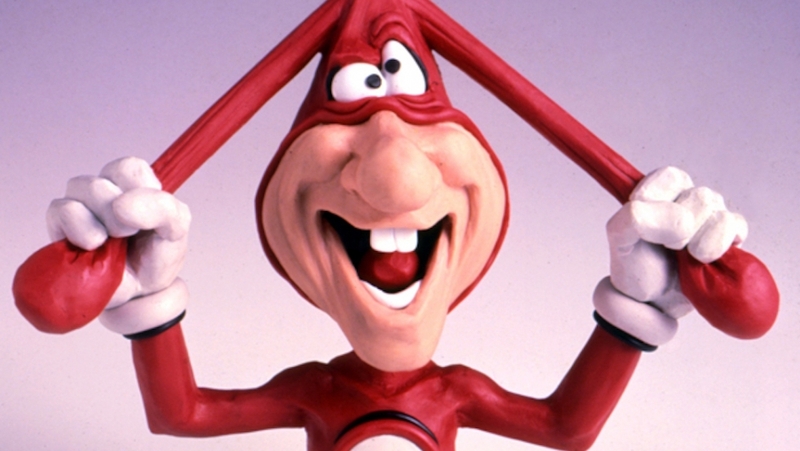 Domino’s latched on to this fabulous idea when they decided to introduce The Noid to the scene and it has yet to be forgotten. The Noid was a character the pizza company made up to recognize the annoyance felt when a pizza takes forever to be delivered. The 1980’s cartoon represented how frustrated and angry people got at late delivery and it helped to emphasize having pizza being delivered 30 minutes or less is ideal. The company decided to guarantee customers of a delivery within 30 minutes or the order would be free once the pizza arrives. As this is not a great money making scenario for a company, this idea was kept but reduced to just taking $3 off of the original order price if a late delivery happened. There was consequence to this crazy sales idea though and they were not necessarily good. The delivery drivers began to drive recklessly and in panic thinking that their order would be late. The advertisements then had to be aired in more suburban environments and not jam packed cities where it is increasing difficult to get around. Another horrendous impact of The Noid was in 1989 when a mentally ill man thought that The Noid represented him decided to get revenge. He entered a Domino’s in Georgia with a gun and held employees hostage for over 5 hours. The hostages were able to escape, thankfully but this ad was not exactly the best idea ever all around. Now this is a commercial series! Britney Spears, the pop sensation of the world starred in more than 1 Pepsi commercial and they were all complete perfection. She looked absolutely amazing, her hit songs were playing, she did remixes and included a Pepsi jingle and even did a little dance number for us. She has teamed up also with other hit popstars like Beyoncé and Pink and they absolutely crushed another ad for Pepsi together as a trio. Britney Spears is one of the most famous pop stars of all time and it was a no brainer that one of the leading soft drink companies around the world would quickly sink their advertising teeth into this money maker. In 2002 Britney helped make a commercial that had the idea of “Now and Then” it recreated ads throughout time and ended with Britney’s style circa 2002 when it aired. Spears has reflected on her long career with Pepsi and her overall emotions are happiness and pride. She really did do a great job for sales and for the company in general. It is no question that Pepsi signed over quite some hefty checks for the singing sensation of the time. Spears has said: “It was in a sound studio, and it was really tight,” she says. 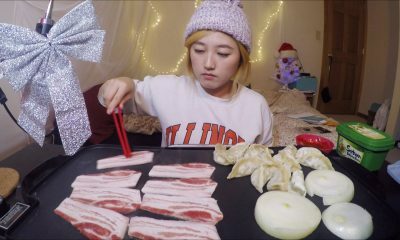 “At the time [with] my belly showing, it was very, very cool. It’s probably one of my most proud pieces of work.” when speaking of her drive in dance scene from the Pepsi commercial.